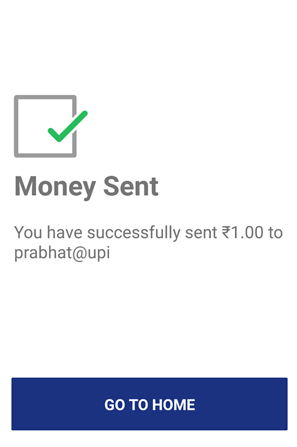 Send Money – Using this option, you can send money to anyone using Virtual Payment Address (VPA), Account no & IFSC and QR Scan. 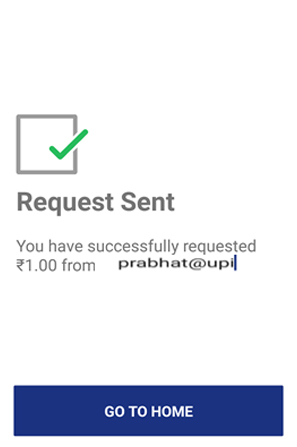 Request Money – Using this option, you can collect money by entering Virtual Payment Address (VPA). 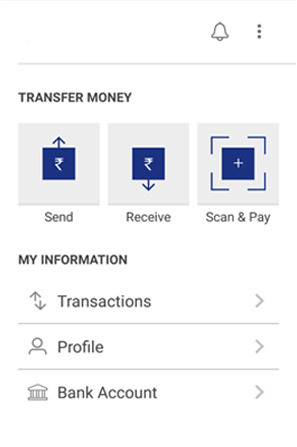 Additionally through BHIM App, one can also transfer money using Mobile No. 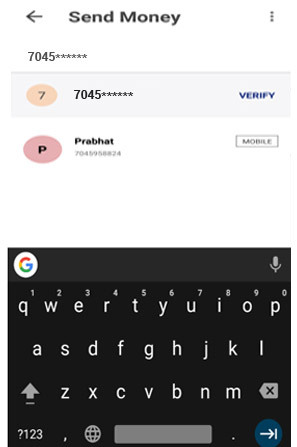 (Mobile No should be registered with BHIM or *99# and account should be linked). 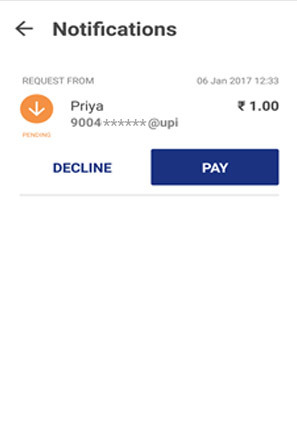 Scan & Pay- Using this option, you can pay by scanning the QR code through Scan & Pay & generate your QR option is also present. 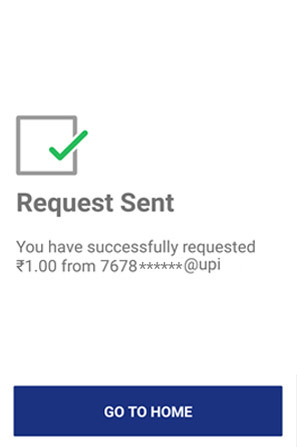 Transactions – Using this option, you can check transaction history and also pending UPI collect requests (if any) and approve or reject. 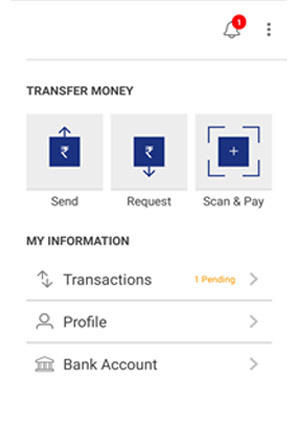 You can raise complaint for the declined transactions by clicking on Report issue in transactions. 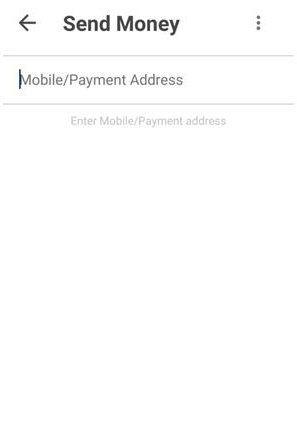 Profile – Using this option, you can view the static QR code and Payment addresses created. 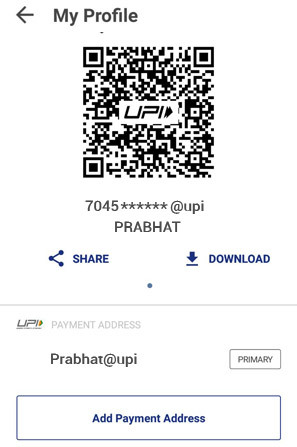 You can also share the QR code through various messenger applications like WhatsApp, Email etc. 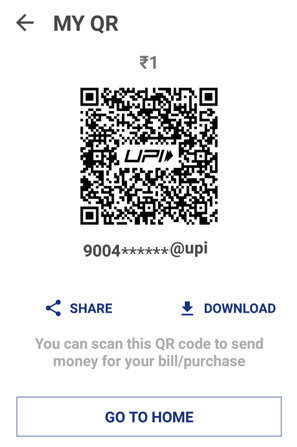 available on phone and can also download the QR code. 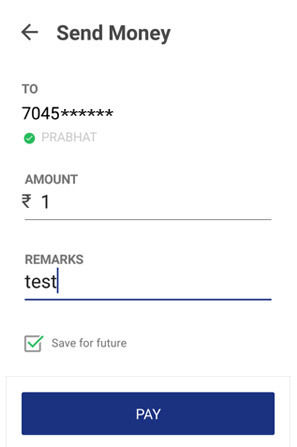 Bank Account – Using this Option, you can see the bank account linked with your BHIM App and its PIN status. 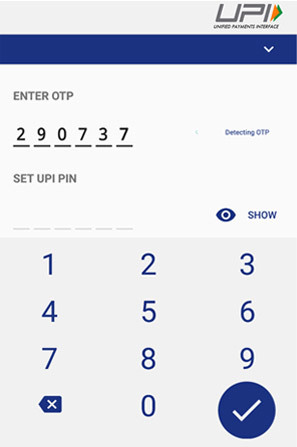 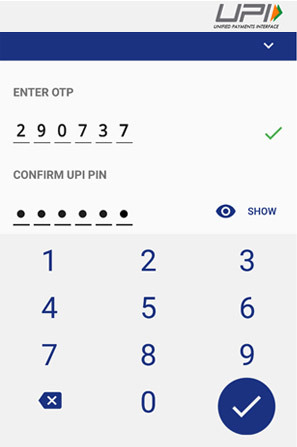 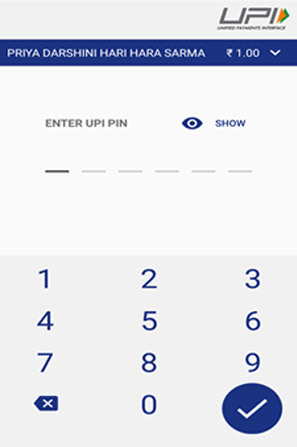 You can set/change your UPI PIN. 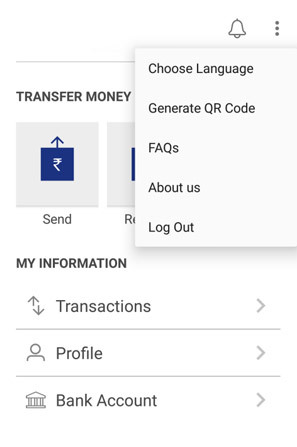 You can also change the bank account linked with BHIM App by clicking Change account provided in Menu. Also you can check Balance of your linked Bank Account by clicking “REQUEST BALANCE”. 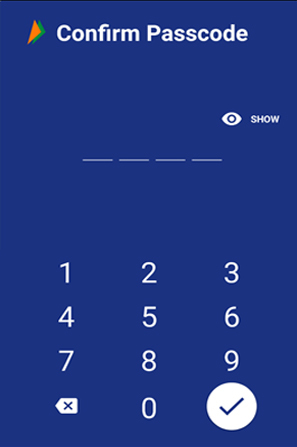 Step 2 : Select your preferred language. 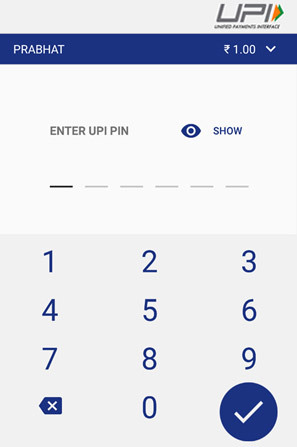 Customer opens the app on his/her smartphone and enters the app login passcode. 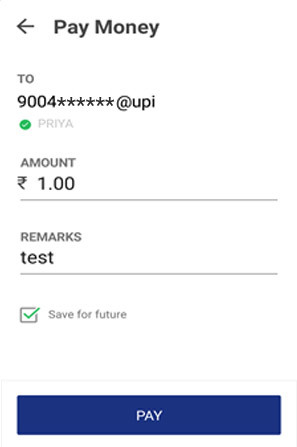 Customer enters the virtual payment address (VPA) & clicks on verify to check the name of the payee. 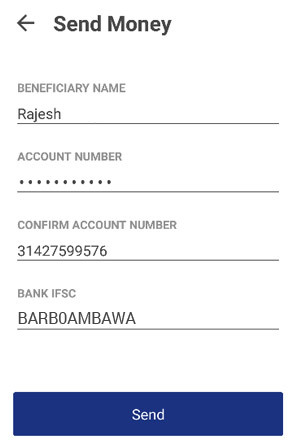 Name of the PAYEE is fetched from the Bank CBS. 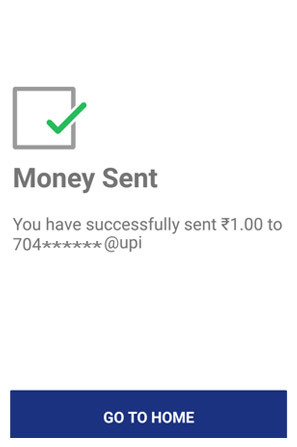 Customer enters the amount and remarks for the transaction and Clicks on PAY. 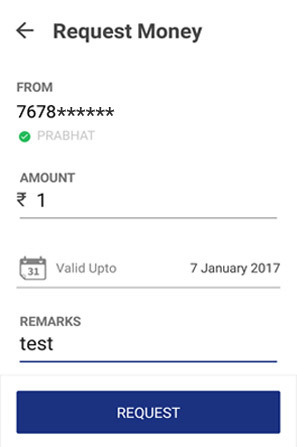 Customer gets a notification for the success of the transaction from the app. 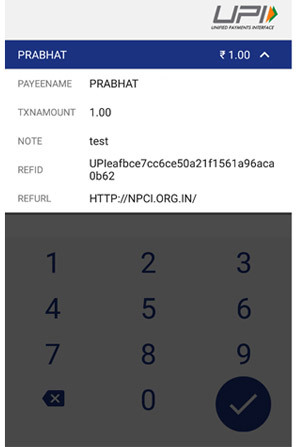 Customer enters the mobile number & clicks on verify to check the name of the payee. 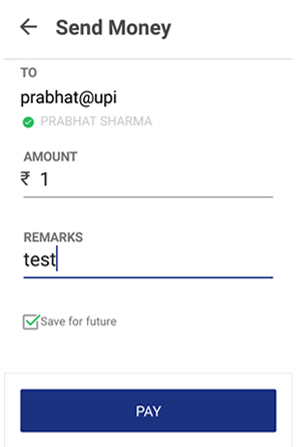 Name of the PAYEE is fetched, if user is registered on *99#/BHIM. 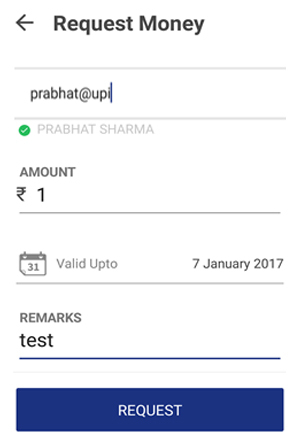 Customer enters the amount and remarks for the transaction and Clicks on PAY. 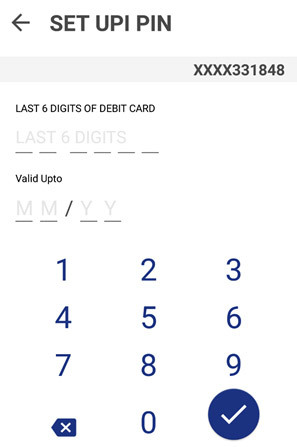 Customer select the option present on top right corner to pay through account no & IFSC. 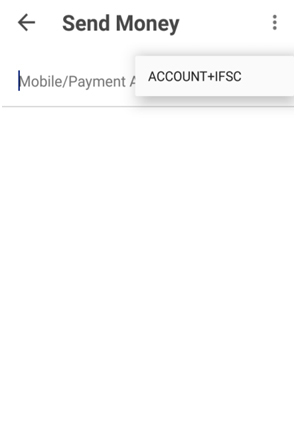 Customer enters the Account No & IFSC & clicks on verify to check the name of the payee. 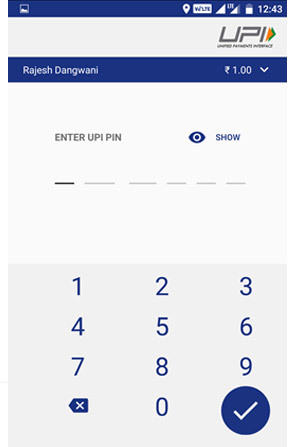 Customer opens the app and enters the app login and passcode. 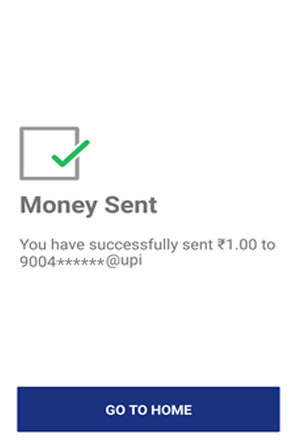 Select Receive Money Option and initiates a request transaction. 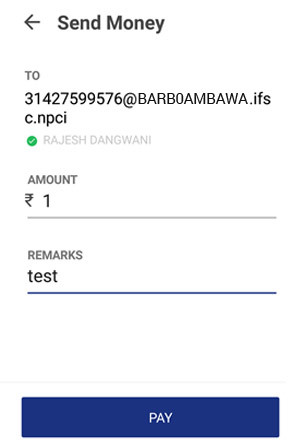 Confirmation of Request Sent is given to the initiator. 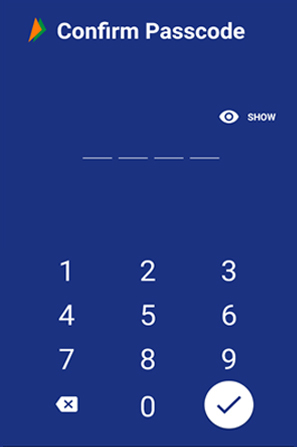 Choose the option to generate the QR code present at the top right corner on the home page. 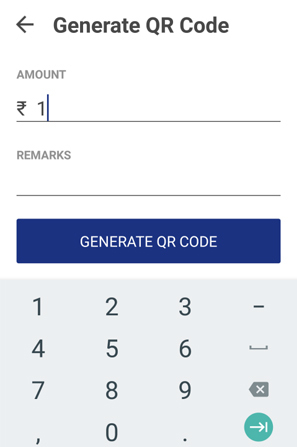 Generate the QR code and share the QR code for requesting Money. 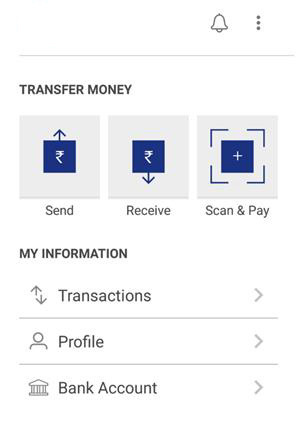 Customer can also choose to Scan & Pay through a QR. 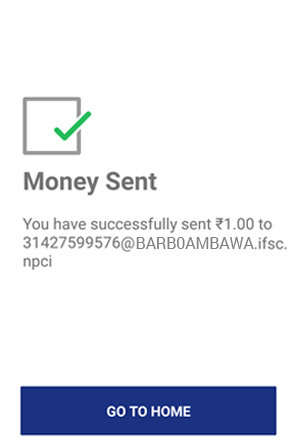 Confirmation of money sent is shown to the customer. 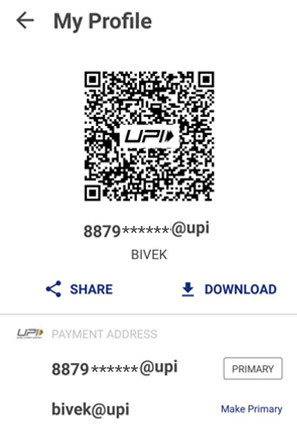 In the My Profile section, customer has an already available QR generated with the primary UPI handle which can be directly shared from the application. 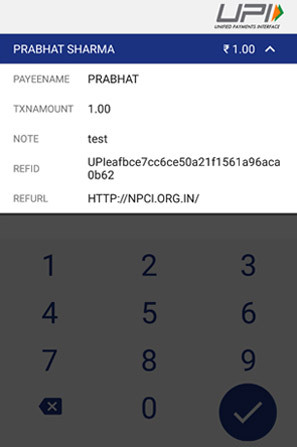 There are 2 VIRTUAL PAYMENT ADDRESS (VPA)s shown 1. 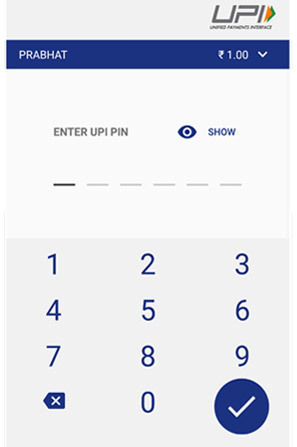 With mobilenumber@upi 2. name@upi. 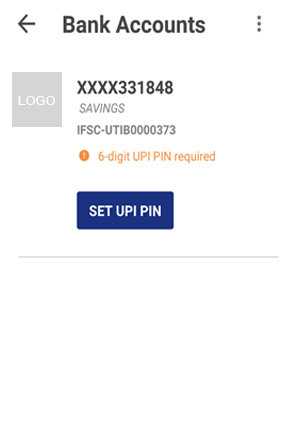 Select on Reset UPI PIN. Choose Transaction option on Home Page. 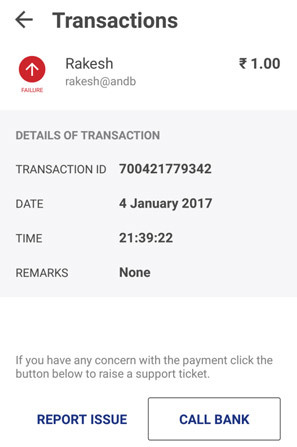 Select the declined transactions (highlighted in Red). 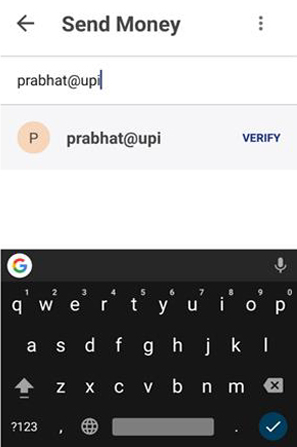 Click on report issue or call bank. 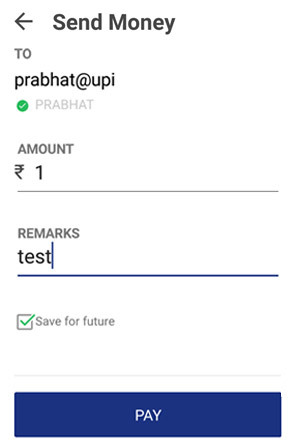 Payments through single app in your favourite language. 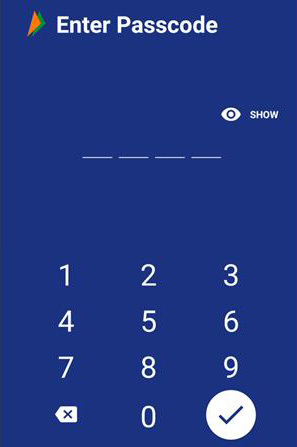 For Smart Phones with Internet option BHIM can be executed via the app (available in Play store and coming soon for iPhone app store), whereas for feature phones, BHIM can be executed via phone dialer using *99# option. The charges for BHIM is one time hard binding SMS charges depending on the mobile operator ( Standard SMS charges of your operator).For *99# the charges are Rs.0.50/- for one transaction. It is up to bank’s discretion to levy any charges on the customers for using BHIM. From NPCI there are no charges levied upon the customer.